You will be picked up in the morning from your hotel or cruise port between 8:15 – 8:45 am for the full day Bosphorus Cruise and Dolmabahce Palace Tour. Dolmabahçe Palace: the last residence for Ottoman Sultans with 365 rooms and 22 saloons. Famous with the great collection of European antiquity, furniture and 4.5 tons chandelier. Çamlıca Hill: exposing a panoramic view of Istanbul and Bosphorus from the best point of view. 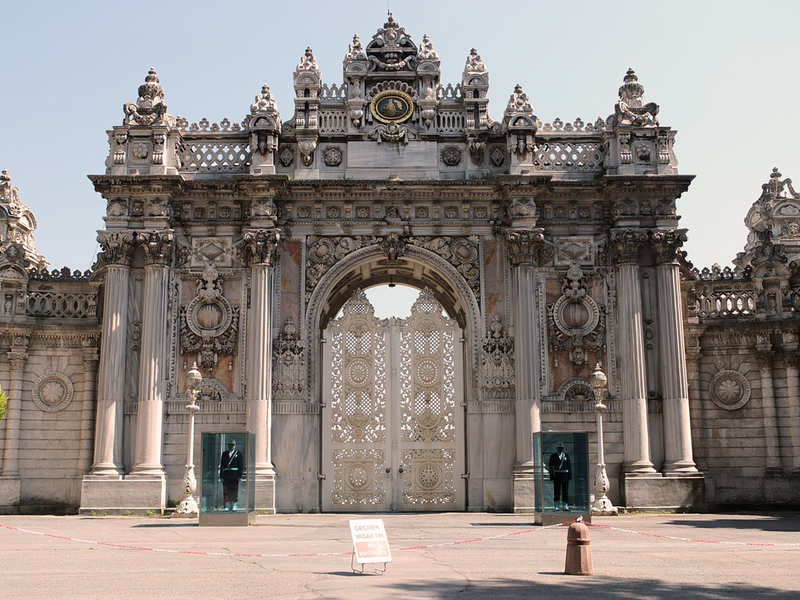 - Dolmabahçe Palace is closed on Monday and Thursday, this will be replaced with the Kariye Museum (The Chora Church).